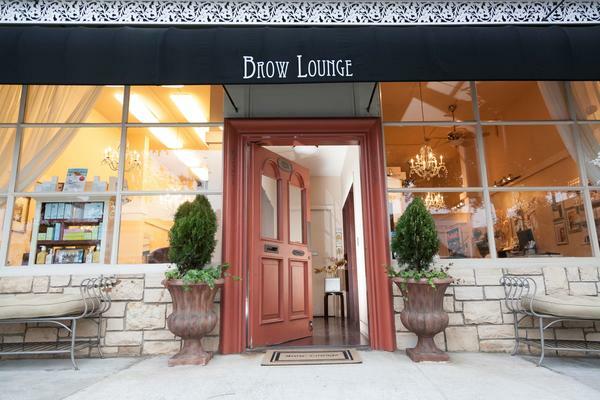 Medical Services now available at Brow Lounge! Schedule Brow Lounge’s most coveted Lash secret today! 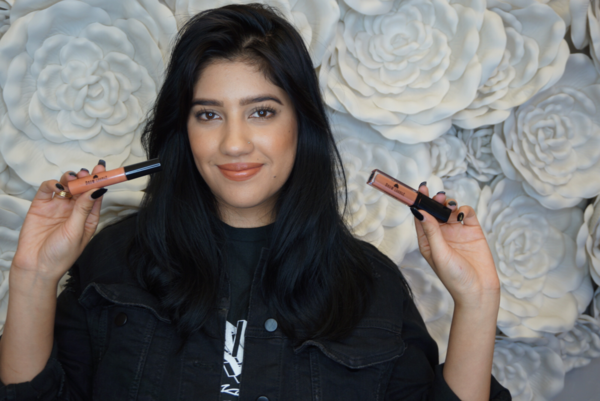 Get GLOSSING and join Brow Lounge’s October Campaign! Celebrities LOVE Intraceuticals Skincare and so does BROW LOUNGE! 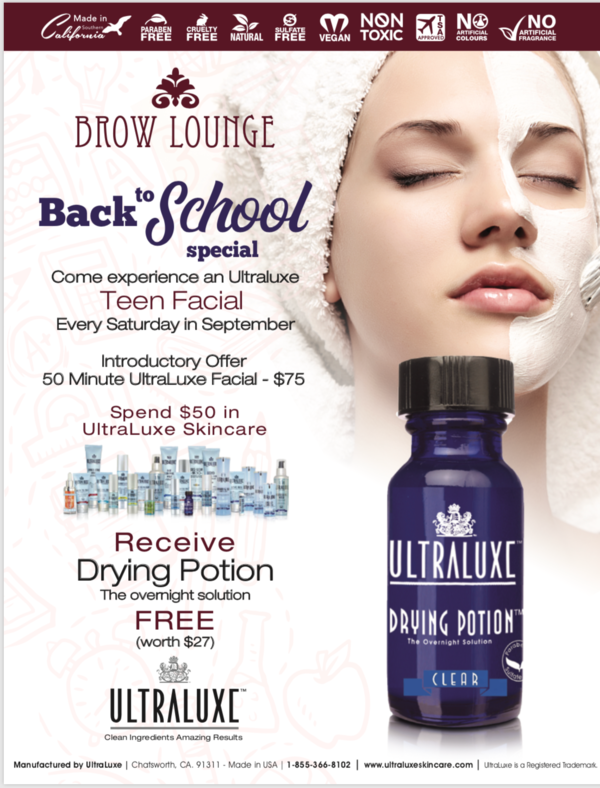 Spend $50 on Ultraluxe Skincare at Brow Lounge and receive a FREE gift! 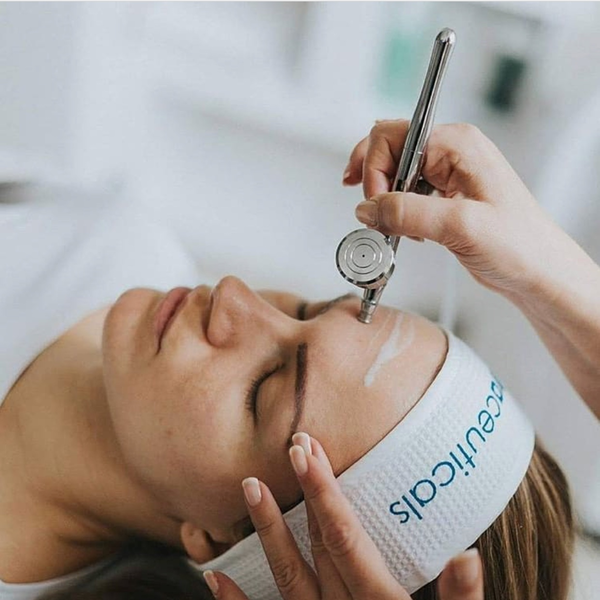 Be the first to receive the Brow Lounge Mini Oxygen Treatment! 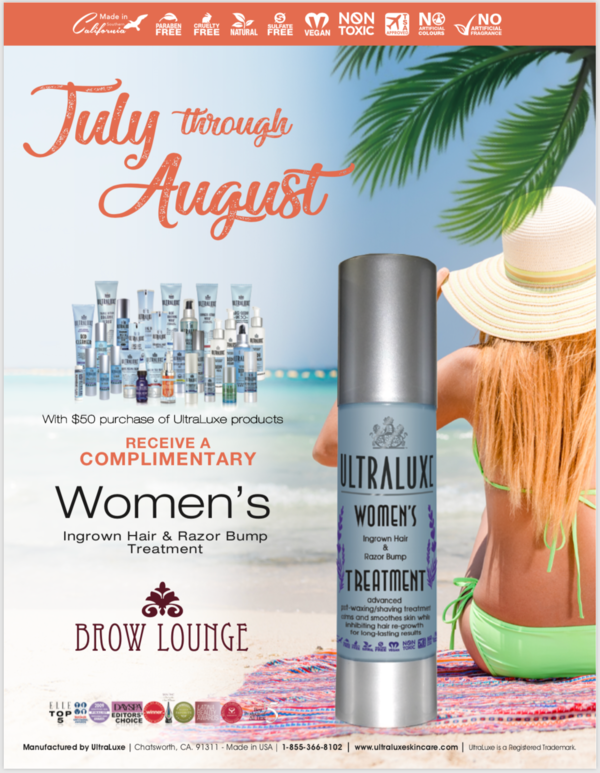 Purchase $50 on ULTRALUXE Skincare and receive a GIFT from Brow Lounge! 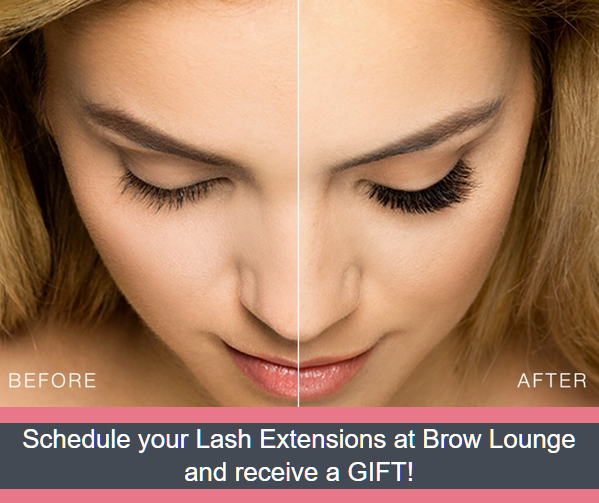 Schedule your Lash Extensions at Brow Lounge and receive a complimentary GIFT! We’ve hand-picked some of our Brow Lounge favorite’s for you to splurge, treat, indulge and share for Mother’s Day!